The unexpected discovery, made by Martin and other researchers aboard the organization’s research ship Investigator during a 25-day mapping expedition, highlights just how little we really know about the bottom of the ocean. Sea floor volcanos are probably massively underestimated. Quote from my IPCC-CO@ article. “The IPCC gives CO2 emissions from volcanos as 0.1 GtC/y. It has apparently based this on the assumption that volcanos are evenly distributed across the Earth’s crust. Geologists disagree. The Earth’s crust is much thinner under the oceans. Recent thinking is that the numbers of sea floor volcanos may be several orders of magnitude greater than assumed and CO2 diffuses from a large surrounding area even when a volcano is otherwise inactive. And if you can demonstrate that the CO2 from these volcanoes is somehow ‘human-caused’ then the IPCC will include it in its prognostications, otherwise it ‘doesn’t give a damn’, because its charter says so. What a con. I am sure this has been reported before. I have a feeling the late Dr Bob Carter was involved in a drilling program eg http://www.margo.org.au/html/odp_australia.htm I thought it was mentioned that there were coral formations of a cool water type.off the southern coast of Tasmania. Most know that Bob Carter (https://en.wikipedia.org/wiki/Robert_M._Carter )was a geologist who knew more than all the so-called climate scientists put together. I di meet him and corresponded a little with him. Vale Bob. It is good, if surprising, to see CSIRO scientists ‘doing science’ rather than carrying on about Global Warming. Yes, but we left a little bit of land about water for the Kiwis. Summary: The ocean floor as we know it is dissolving rapidly as a result of human activity. One for climate ‘experts’ to ponder. The video commentary here says 80% of the Earth’s volcanoes happen underwater. Sorry link did not work-also now does not work for me-maybe later. I found the site by search for Ocean Drilling Program -this http://www-odp.tamu.edu/sitemap/dsdpmap.gif is a map that shows drilling sites around the world. 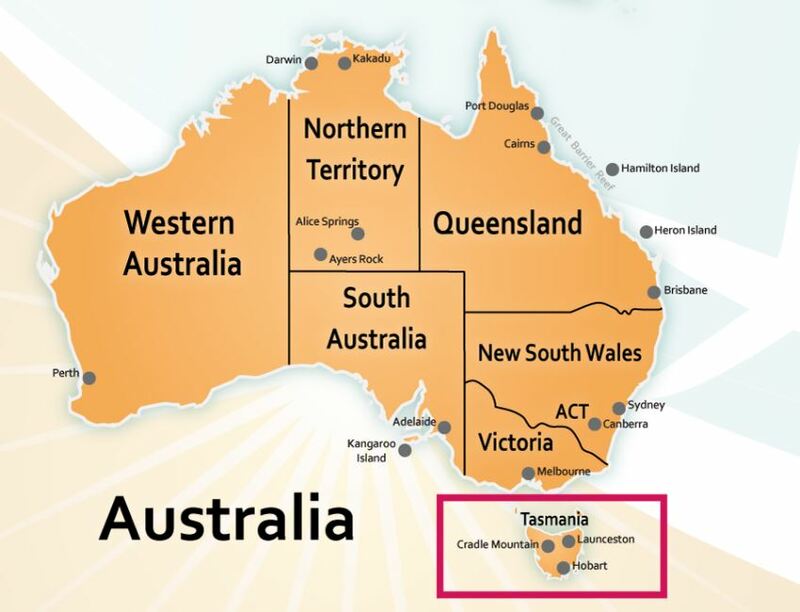 It will be noted there are a number of sites a little south of Tasmania. The previous link showed them more clearly. Wow, that is amazing. I just went to Google Earth and looked at them. Wait . . . what ?!?! Ocean mappers telling us that ocean mapping is very, very important. This report is an appeal to the ignorant for financial support. This pdf is a report on the Ocean Drilling Program which has a forward by Dr Bob Carter and also a paper where he is co=author. Maybe the report is more for geologists but have a look at the map on Page 20.. It shows the Ocean Structures around Australia and south of Tasmania. It is a pity they did not have better camera to show where they were drilling but I believe some pictures were taken. As Gamecock above says the subject article is appealing for more money maybe for people who have little to contribute in comparison to experts with geological knowledge like Bob Carter. I have downloaded the report for my files.